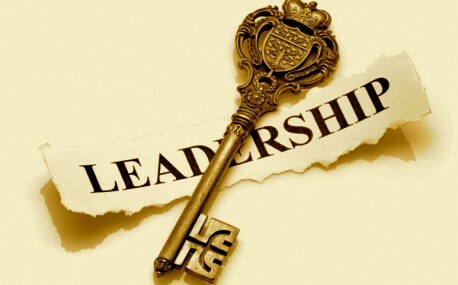 Effective Leadership is your key to leading effectively.I am convinced that you were created to be a leading success. Every human being was created to lead in an area of gifting. You were never created to be oppressed, subjugated, subordinated or depressed. The creator designed each human being to fulfill a specific purpose and assignment in life. Your assignment determines your area of leadership. People have confused leadership with the ability to control others through manipulating their emotions and playing on their fears and needs. But true leadership is a product of inspiration, not manipulation. Then there are those who believe that the title makes the leader. However, we have all seen many people who have been placed in prominent positions with impressive titles yet have failed miserably because they haven't understood that real leadership is manifested in performance and results and not just in labels. Leadership has more to do with discovering a sense of meaning and significance in life. What makes a leader? How are genuine leaders produced? When does one truly become a leader? 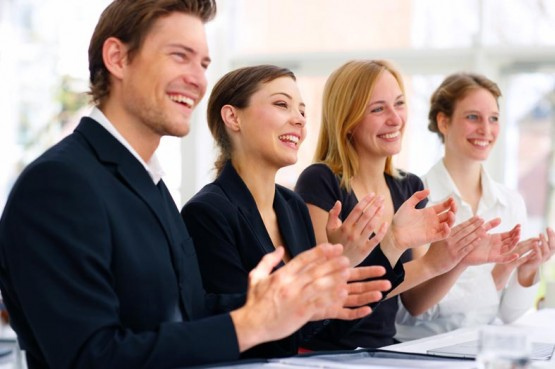 When does one truly become an effective leader? This post is about the missing ingredient in effective leadership. Effective Leadership is measured by the degree to which you can influence others. When your actions inspires others to dream more, learn more, do more and become more, you are an effective leader. Effective Leadership is the capacity to rally men and women to a common purpose and the character which inspires confidence. It is the ability to influence the priorities of many people toward a common cause that is nobler than the private pursuits of the individual involved. 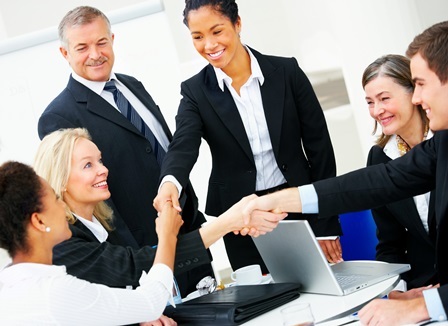 It is coordinating the diverse gifts and talents on individuals for a cooperate goal. Effective Leadership is also the organizing and coordinating of resources, energies and relationships in a productive context to achieve an intended result. From the above definitions Effective Leadership is influence, this is because the purest form of leadership is influence through inspiration. The greatest and most important aspect of leadership is inspiration, it is the opposite of intimidation and the absence of manipulation. There are many leadership situations in which the motivator is fear rather than a commitment based on a response to an inspired life. Note that inspiration can come only after one has discovered purpose and vision. By its very nature, leadership incorporates an individual purpose and vision that provide the fuel for inspiration, motivation and mobilization. Therefore Effective leadership is impossible without a purpose and vision that generates a passion for accomplishment. Purpose and vision are the sources from which leadership derive its magnetic field to activate the commitment, cooperation and confidence of others. 1) True leadership is an attitude rather than a title. It inspires rather than manipulates or controls. 2) Influence alone is not leadership. Leadership is the capacity to influence others through inspiration motivated by a passion, generated by a vision, produced by a conviction, ignited by a purpose. 3) Leadership is not a pursuit but a result. 4) Leader is not a label that you give yourself. Effective Leadership is a privilege given by the followers. 5) Leaders inspires by expressing their inner passion, which then resonates with others and causes them to join in pursuing the leaders visions. 6) The source of inspiration is passion. 7) True leadership passion is the discovery of a belief, reason, idea, conviction or cause not just to live for, but also to die for, which focuses on benefiting mankind as a whole. 8) Passion comes from purpose. 9) True inspiration is not manipulation or brainwashing but an invitation to pursue something higher and better than one has had before and in the process gain a sense of meaning and significance for one's life. 10) Leaders are often ordinary people who accept or are placed under extraordinary circumstances that bring forth their latent potential, producing a character that inspires confidence and trust within others. 11) The greatest leadership seems to surface during times of personal, social, economic, political and spiritual conflict. 12) Having followers is not a prerequisite for being a leader. 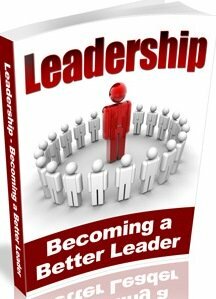 The demands of leadership may require that you stand alone in the face of conflict, public opinion or crisis. 13) Inspiration is the divine deposited of destiny in the heart of a person. 14) What you are gifted in often reveals what type of leadership you are meant to exercise and what domain you are to operate in. 15) True leaders discover keys to the nature of leadership from the examples of others, but they never try to become these other leaders. They use their own gifts and abilities to do what they are individually called to do. 16) Failing to discover or pursue your personal leadership potential will deprive your generation and succeeding generations of your unique and vital contribution to the world. Leadership is discovering a sense of significance to one's generation and making a commitment to deliver that significance as an obligation. If you desire to be an effective leader, your principal question should be, do i have a purpose and vision that justify my efforts? If you don't know where you’re going you will probably end up somewhere else.